As co-owner of Fluid Fun, John wears a whole lot of hats. 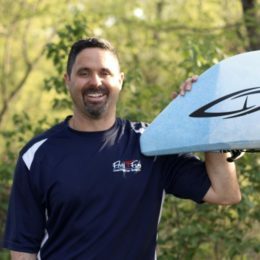 He loves all things paddlesports and the great outdoors. John can always find a better or more efficient way to get anything done, and he’s one of the most helpful guys we all know!